"Calculation is really the bread and butter of being an elite chess player. Without the ability to out-calculate your opponents it is nearly impossible to get consistent results." Calculation is an extremely important skill that can make all the difference between being an amateur and being a master. By simply learning how to calculate just a few moves deeper into the variation you can boost your rating a lot more than by spending years on studying the Openings and Middlegames. Many amateur players assume that only Grandmasters are capable of calculating deep into the variations. They believe that calculation skill is something inherent and cannot be improved. That’s why most amateurs don’t spend much time learning about the art of calculation. By doing so they are almost playing handicapped chess by never realizing their full calculating potential. 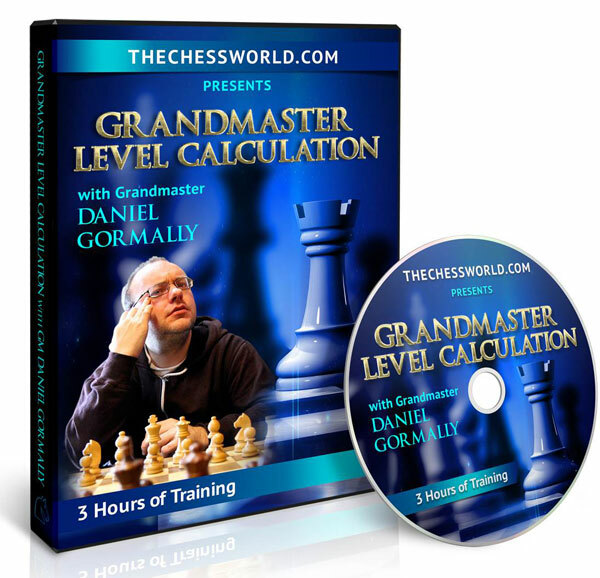 GM Gormally does a superb job explaining in great detail, backing up with Grandmaster chess examples, how one should proceed about calculating the moves. Don’t be fooled into thinking that calculation is all about brute force. Rather see the calculation for what it is, a very useful tool for seeing ideas and understanding the position in greater depth. It is pretty simple, the more you calculate the more secrets of a position will open up to you. By improving your calculating ability you will avoid many mistakes, will start seeing tactics and positional nuances that you have never realized before. You will simply start winning more games because you can “see” deeper into the position. It’s almost like predicting the future on the board. 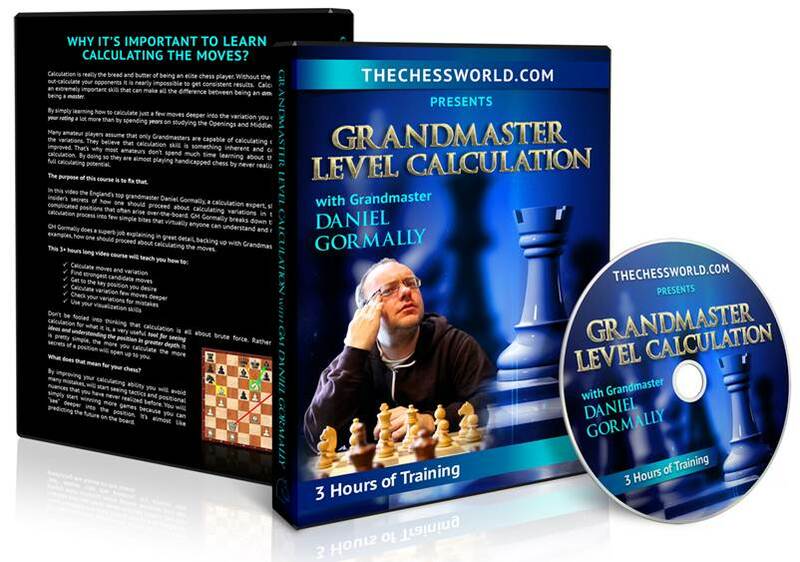 Instant download of the 3+ hour long, video course with GM Daniel Gormally. This video covers how one should proceed about calculating variations in the most complicated positions that often arise over-the-board. Get access to the special tasks for the course as well as to the course practicum. You will be able to practice certain positions against our computer trainer. Download examples covered in the video course in both PGN and ChessBase notation formats, so that you can analyze it at your convenience. is one of the United Kingdom’s top Grandmasters. 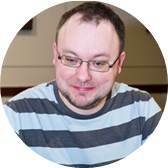 He represented England in 2006 chess Olympiad as well as in many other International events. GM Gormally is a world-renowned chess coach and a prominent expert in Calculation Technique. He is a regular contributor at ChessBase and New in Chess publications, as well as the author of multiple chess books and DVDs.